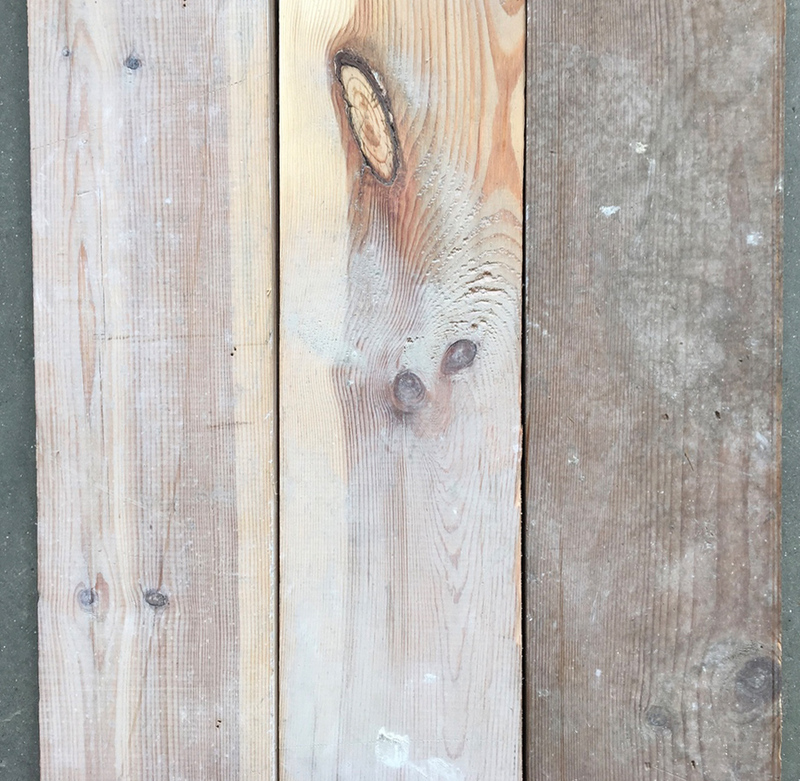 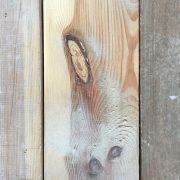 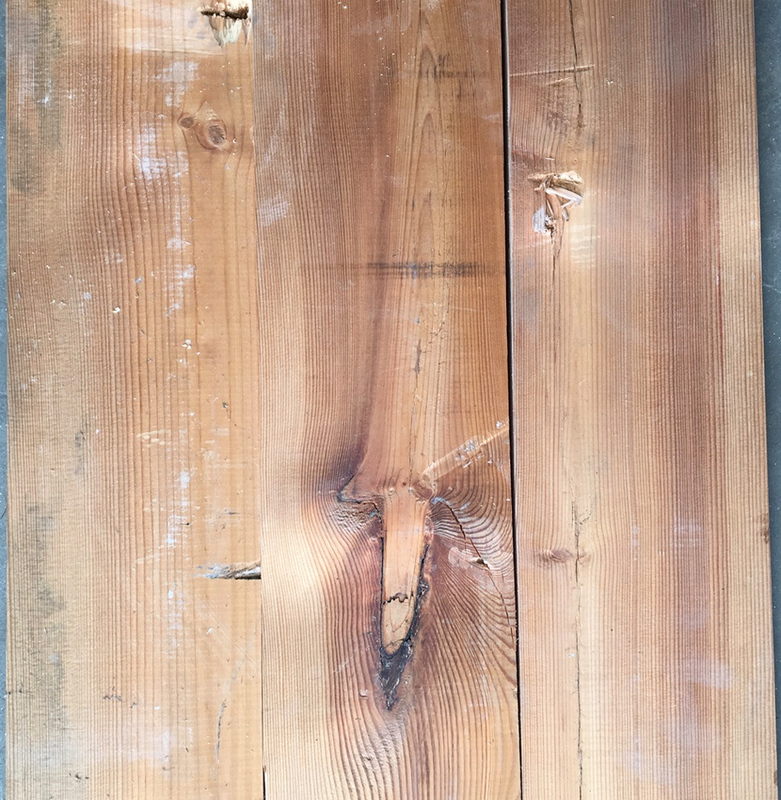 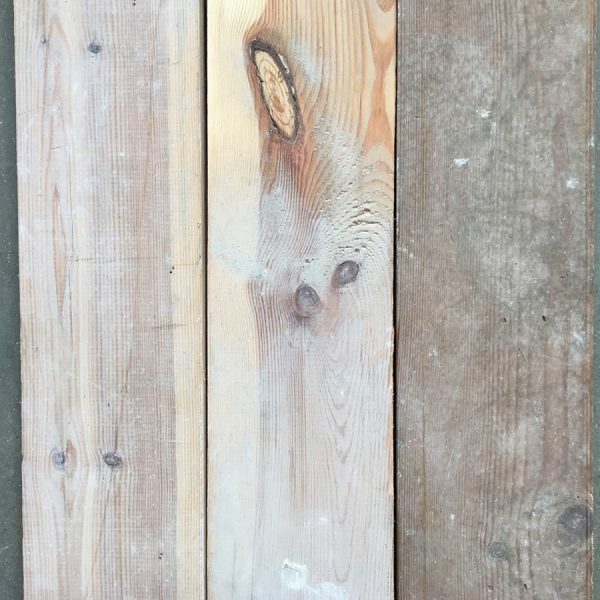 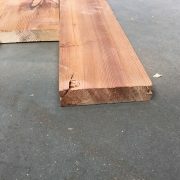 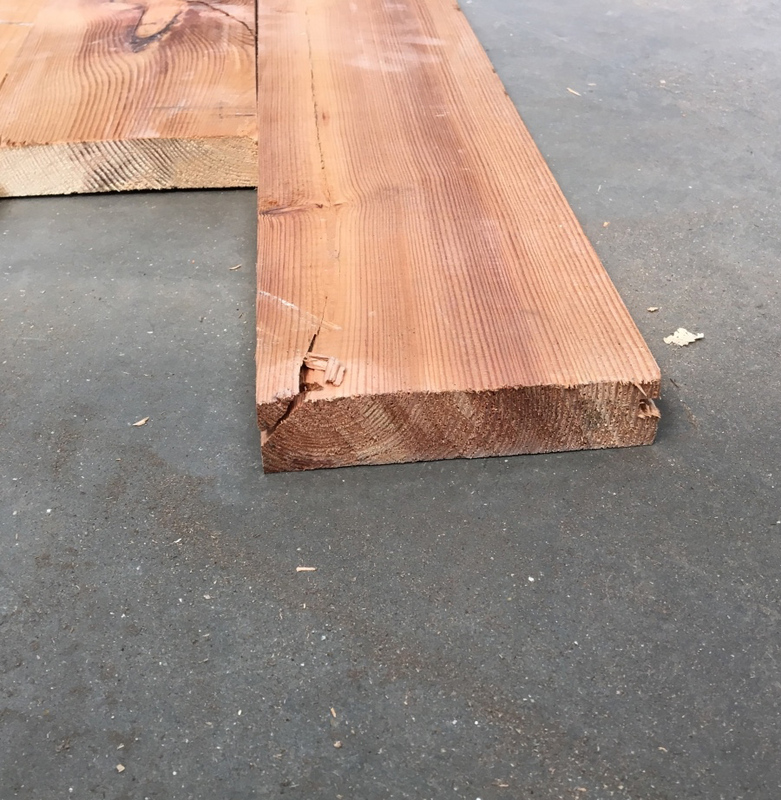 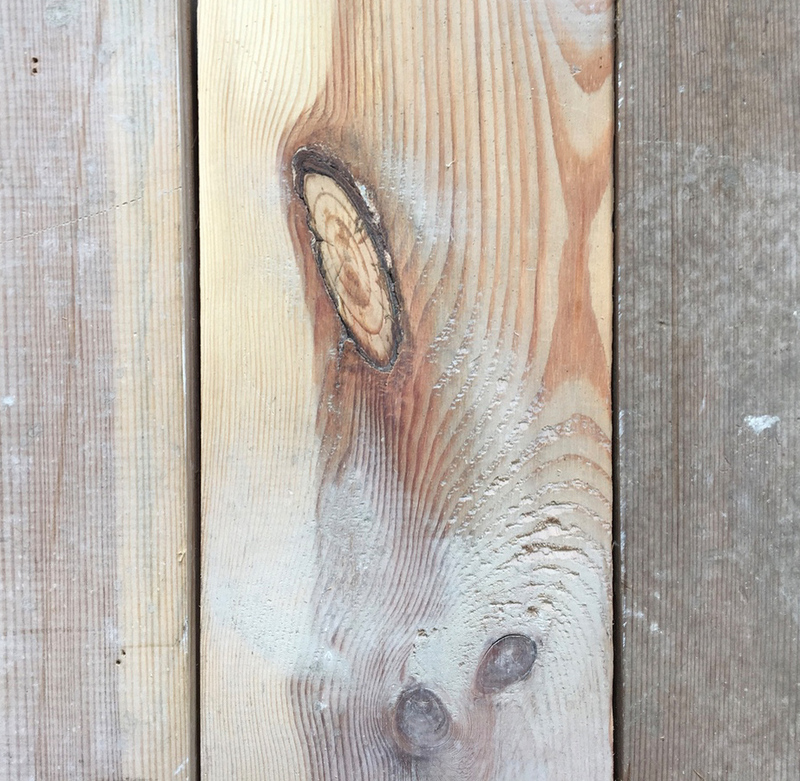 Reclaimed pine floorboards 135mm (5 1/4 inch) wide. 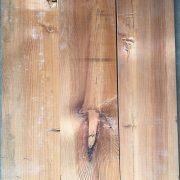 A batch of floorboards that is newer than we would normally salvage being around 1950s but was nice timber so we thought it worth saving. These floorboards were originally tongue and groove but we have removed the tongue to help with fitting. 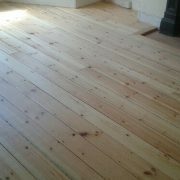 Supplied unfinished so will require sanding and finishing.